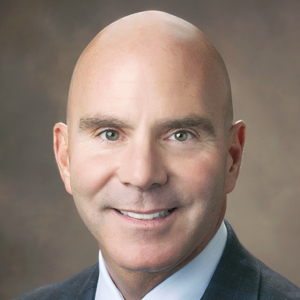 Todd Hetherington is the founder, chief executive officer and co-owner of NM Management, Inc., a real estate holding company offering in-house residential and commercial services, mortgage, title and insurance. 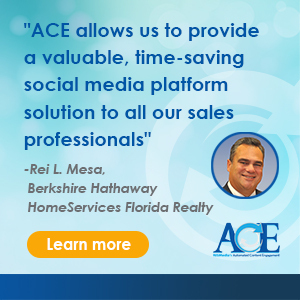 "I'm honored to be included in this group of outstanding real estate leaders and innovators. 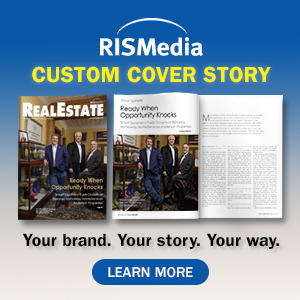 RISMedia's reputation for being the 'go-to' source for dependable, industry-related updates and education gives added meaning to the recognition." NM Management is the parent company of CENTURY 21® New Millennium®, one of the country's top real estate firms with annual sales volume exceeding $3 billion. The company has approximately 900 sales associates in 20 locations in Virginia, Maryland and the District of Columbia. Responsible for operating and overseeing NM Management, Inc., Hetherington monitors production, profitability and loan activity, while staying attentive to growth opportunities, and getting involved in all other areas as needed. As far as his greatest accomplishment this year, Hetherington notes that the personal accomplishment he's always held in the highest regard is being able to attract and retain the high-caliber folks he gets to work with on a daily basis in today's fast-paced business. But for Hetherington, personal accomplishments have always been far more important than any professional accomplishments achieved. To that end, Hetherington is most proud of his family, and specifically, how his children have grown up to become responsible, hardworking and wonderful young adults. "My wife, kids and granddaughter help me keep things in perspective every day," says Hetherington.